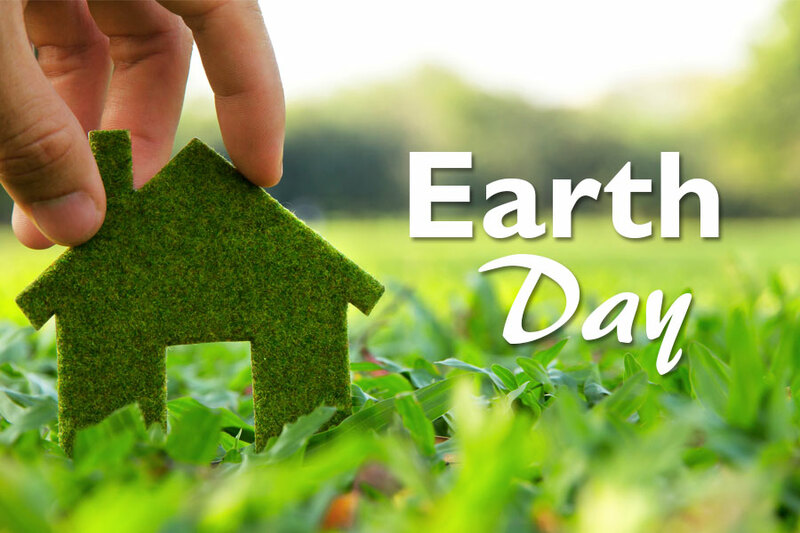 What better way to celebrate Earth Day than to revisit ways you can save money and be more eco-friendly. 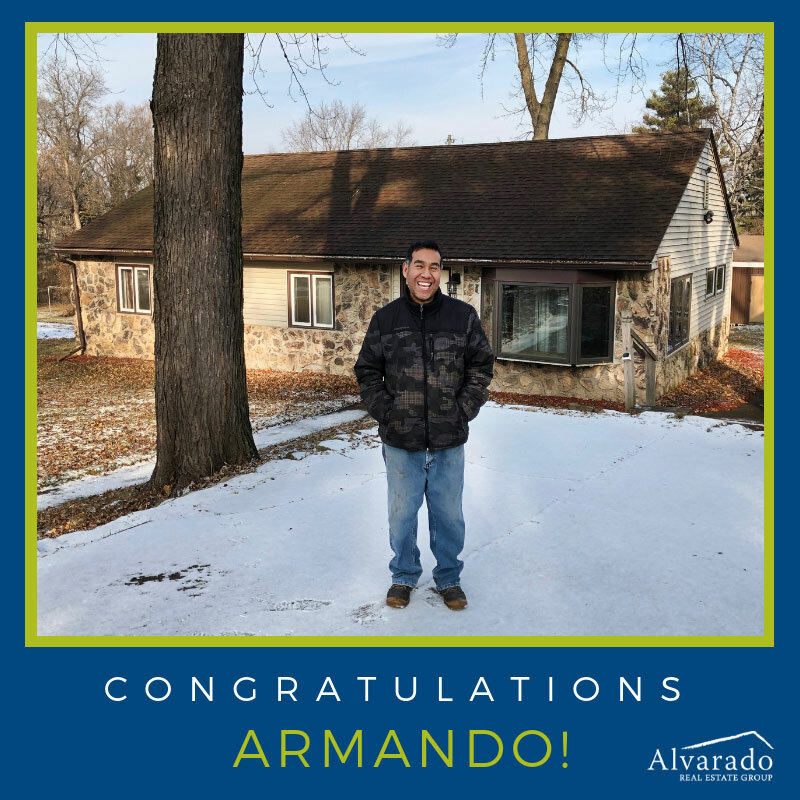 Alvarado Real Estate Group and TAG Family Enterprises to work together to provide resources, products and information to help achieve this goal. Shaklee’s Get Clean products are nontoxic, biodegradable and free of harmful fumes like nitrates, phosphates and chlorine bleach. products are super-concentrated, which means less weight to ship, less product needed to get the job done, and less packaging to throw away. When you use the Get Clean Starter Kit, you help keep 108 pounds of packaging waste from landfills and eliminate 248 pounds of greenhouse gas. From dishes to laundry, from ceiling to floor. There are just a few earth-friendly cleaners needed. Economical, they actually work great, and are also non-toxic. Shipping is free! Reuseable, washable, produce bags-eliminates plastic and keeps your fruits/veggies fresher longer! Stretch and Seal Silicone food covers-eliminates the need for plastic wrap and aluminum foil. Use your own glasses, bowls etc for your own custom tupperware and food containers! Sealer Bag silicone storage containers-easy storage without the need for a plastic bag. Top 5 Reasons to Get Clean; from laundry to household, to germs and beyond! Safe: Get Clean means a safer home: Some ingredients found in common cleaners may be toxic, like butyl cellosolve™, ammonia, formaldehyde, etc. Get Clean has none and are nontoxic and free of harmful fumes, nitrates, phosphates and chlorine bleach. Powerful: Tough on dirt, gentle on the environment: Typically, strong cleaners are rough on the environment, but a lot of eco-friendly cleaners seem a little too “friendly” to dirt. With Get Clean, you don’t have to choose between powerful cleaners and powerful convictions to take care of your home. Green: Earth-friendly cleaning agents: Get Clean uses biodegradable, earth-friendly cleaning agents with no phosphates, nitrates, or other things that the planet doesn’t like. Products are super-concentrated, which means less weight to ship, less product needed to get the job done, and less packaging to throw away. When you use the Get Clean Starter Kit, you help keep 108 pounds of packaging waste from landfills and eliminate 248 pounds of greenhouse gas. Smart: Save money while you help save the earth: With some cleaners, a lot of what you’re paying for is water; our smaller bottles contain a lot more cleaning power and save you a lot more money ounce for ounce. You have nothing to lose but dirt. You would have to spend $3,400 for ready-to-use cleaners to get the same amount of clean found in the Get Clean Starter Kit. 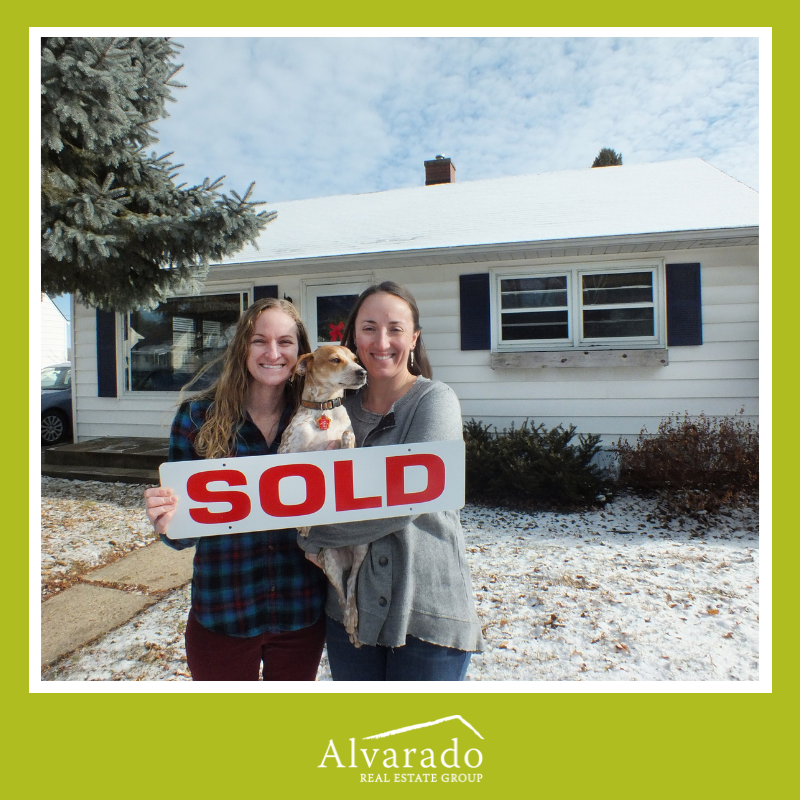 If you'd like to discuss selling or buying a home of your own, please contact April at 608.358.7481, or at April@TheAlvaradoGroup.com. 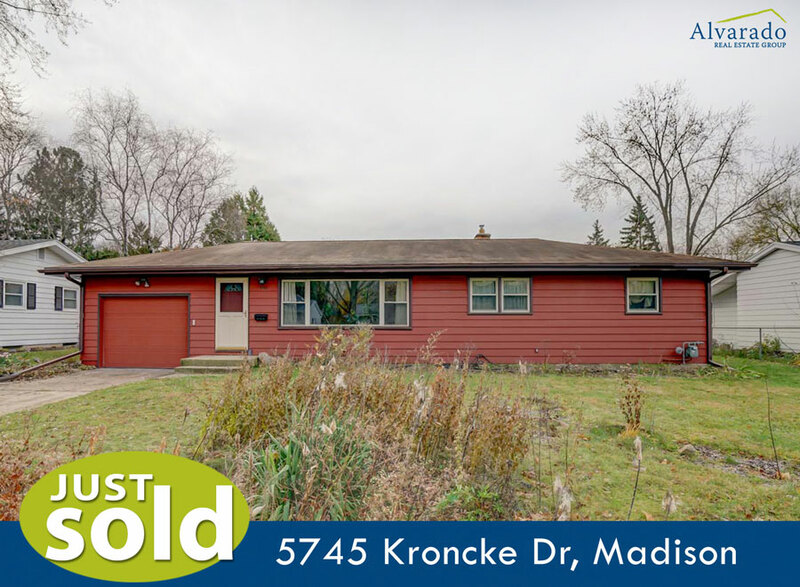 JUST SOLD 3730 Atwood Avenue, Madison for $300,000 by Kate Weis! 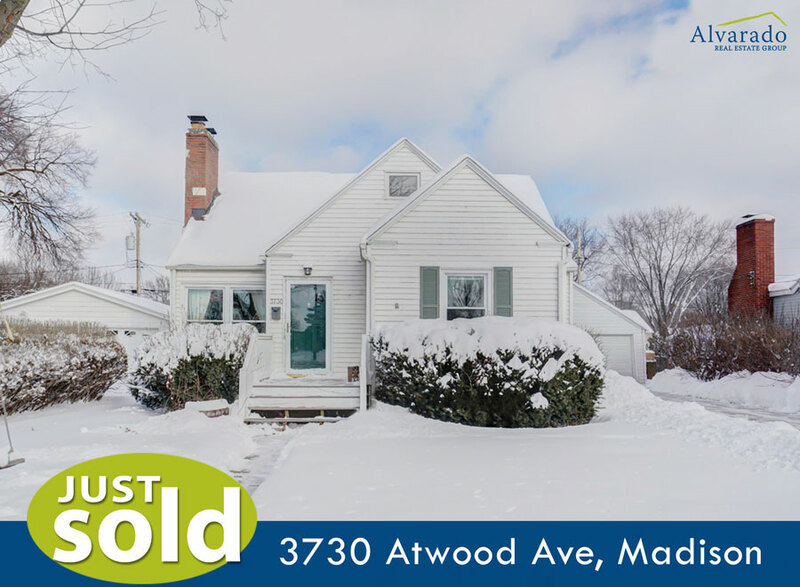 Spacious bungalow across the street from Olbrich Park has new owners! 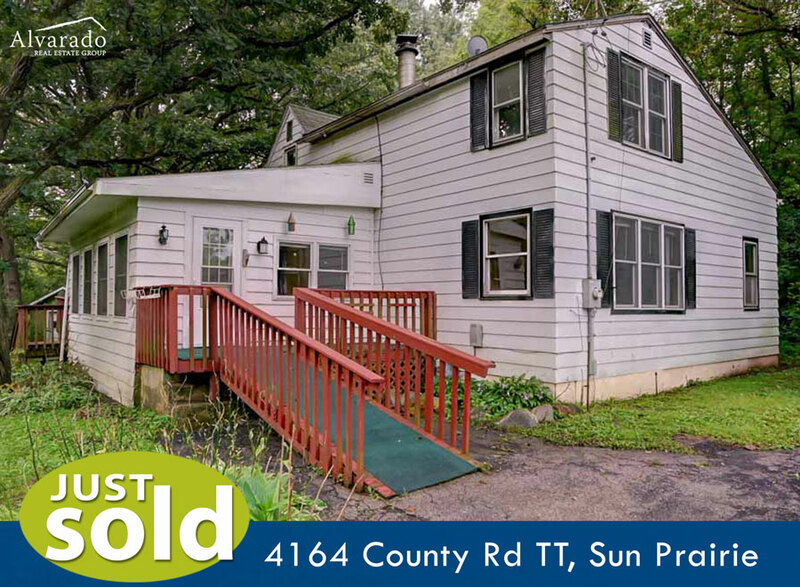 Congrats to the Sellers and Buyers who paired up among competing offers within a week of listing. 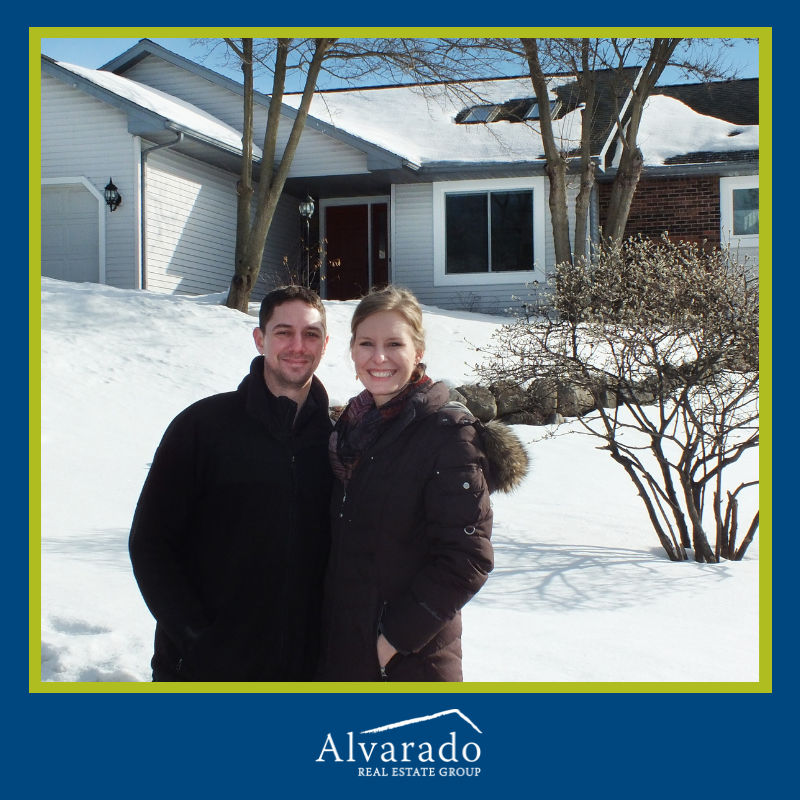 If you'd like to discuss selling or buying a home, please contact Kate at 608-213-4203 or Kate@TheAlvaradoGroup.com. Super fun helping friends find their first home! Congrats Russ and Alycia! 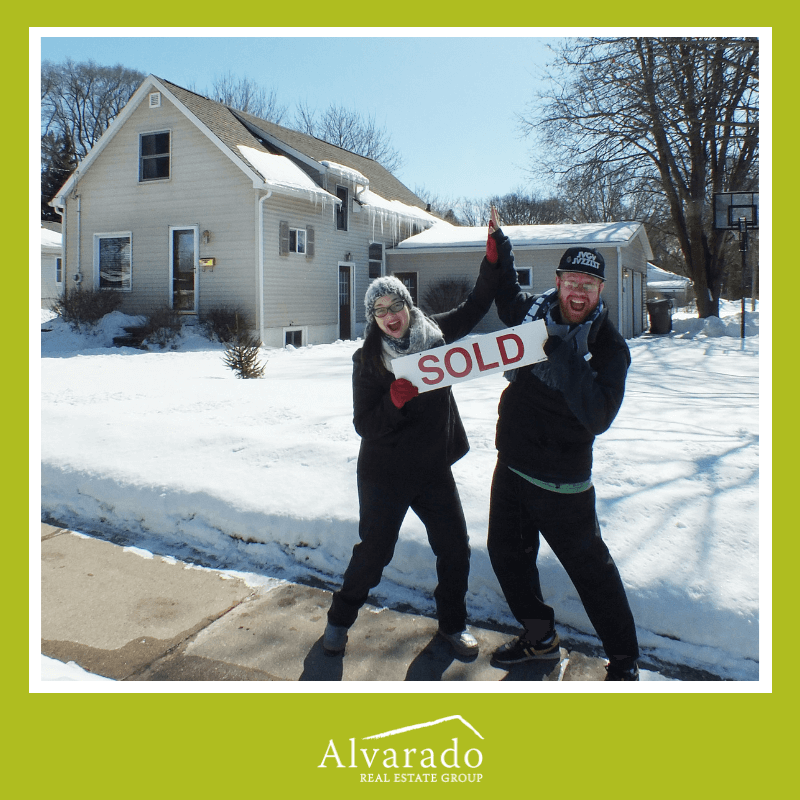 If you'd like to discuss selling or buying a home, please contact Julie Colmar at 608-852-7336 or JulieColmar@TheAlvaradoGroup.com. 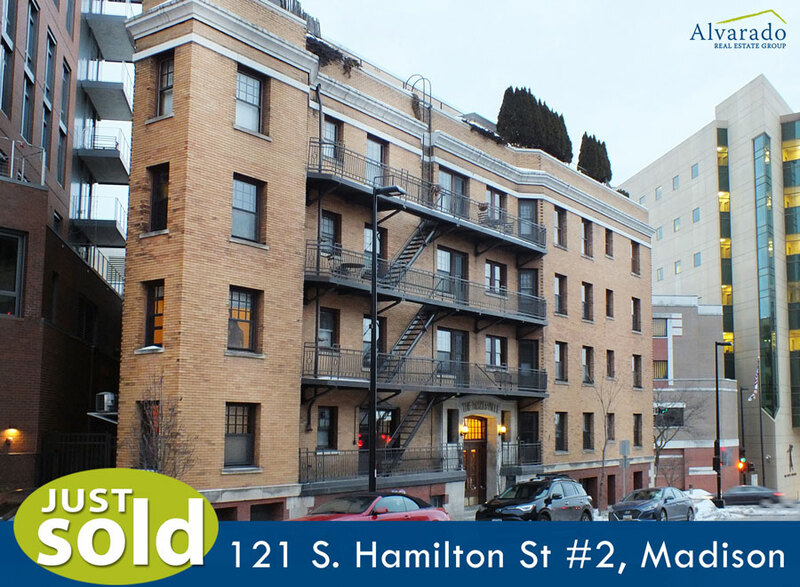 Congratulations to Mike and Tracy on their purchase of a piece of downtown Madison history! This condo is steps from the square with a view of the Capitol! 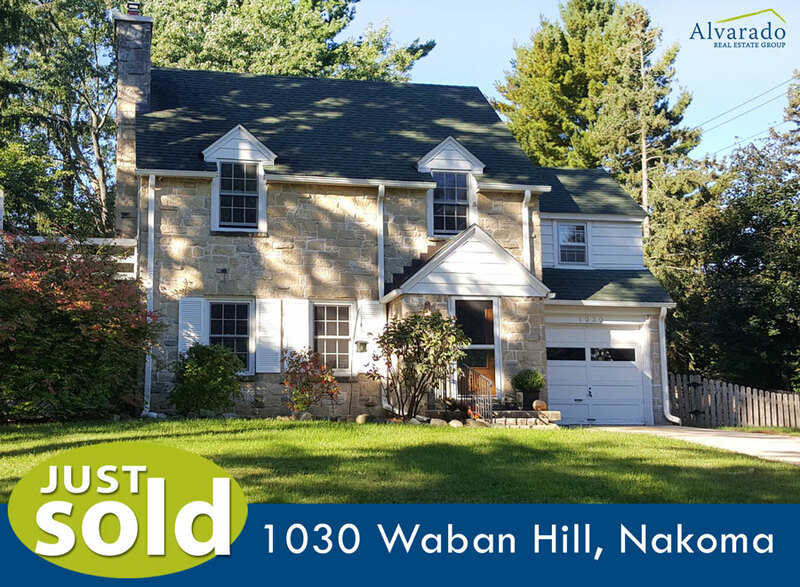 Another Nakoma home sold by Susan! Congrats to the Sellers and Buyers of this beautiful Colonial. 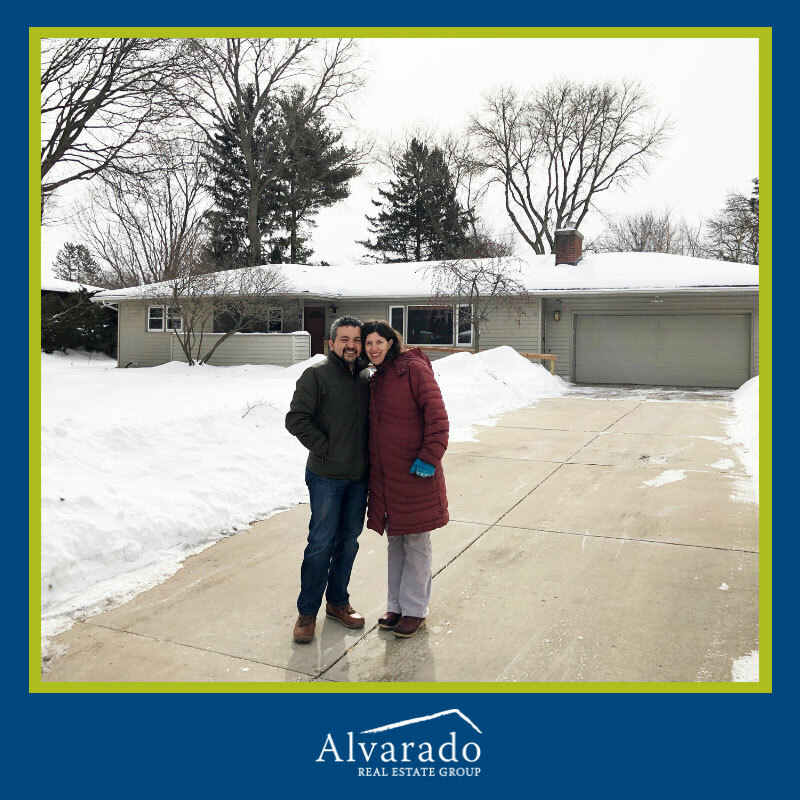 If you'd like to discuss buying or selling your home, please contact Susan at 608.212.2326, or Susan@TheAlvaradoGroup.com. Jenne and Iran thought they were going to have to give up on falling in love with a house and simply find one that would meet their growing family's needs. But nope! 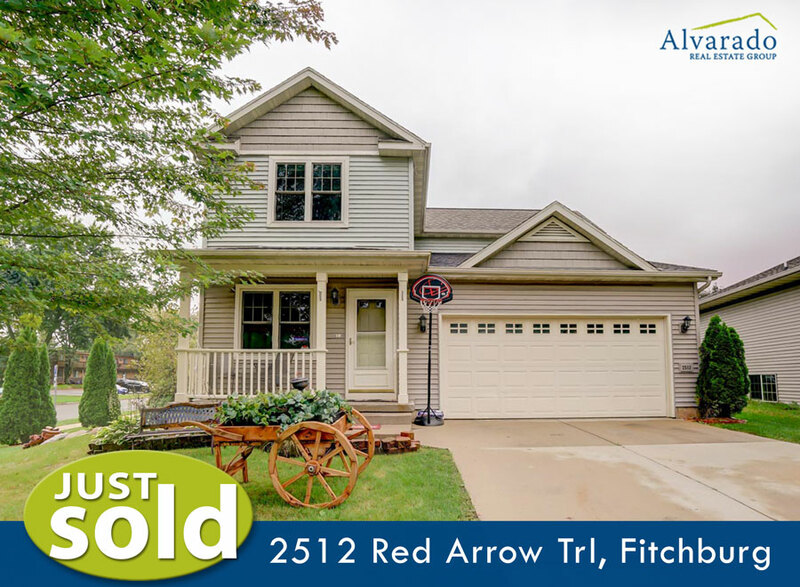 They found a home that exceeded all their expectations, including their daughter's, who was running and squealing in and out of every room! Even in a tough Sellers' market, dreams come true. 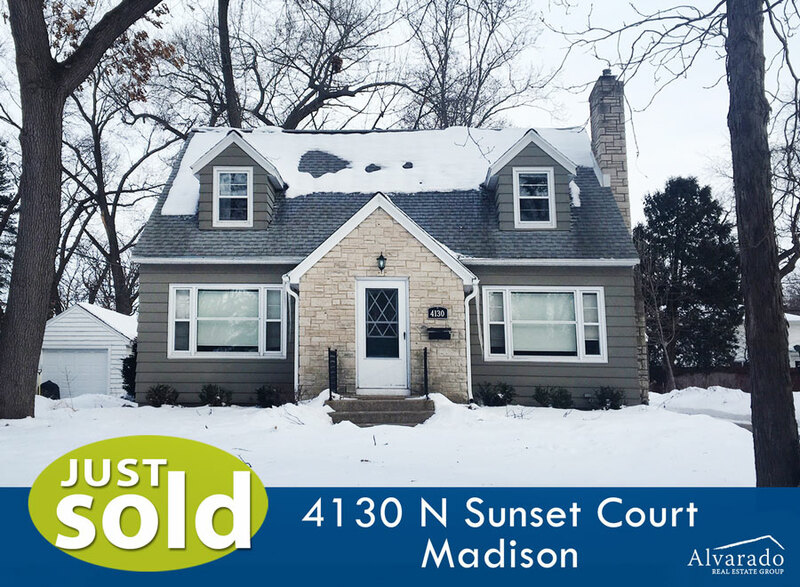 JUST SOLD 4130 N. Sunset Ct, Madison for $440,150 by Kate Weis. When you know, you know! 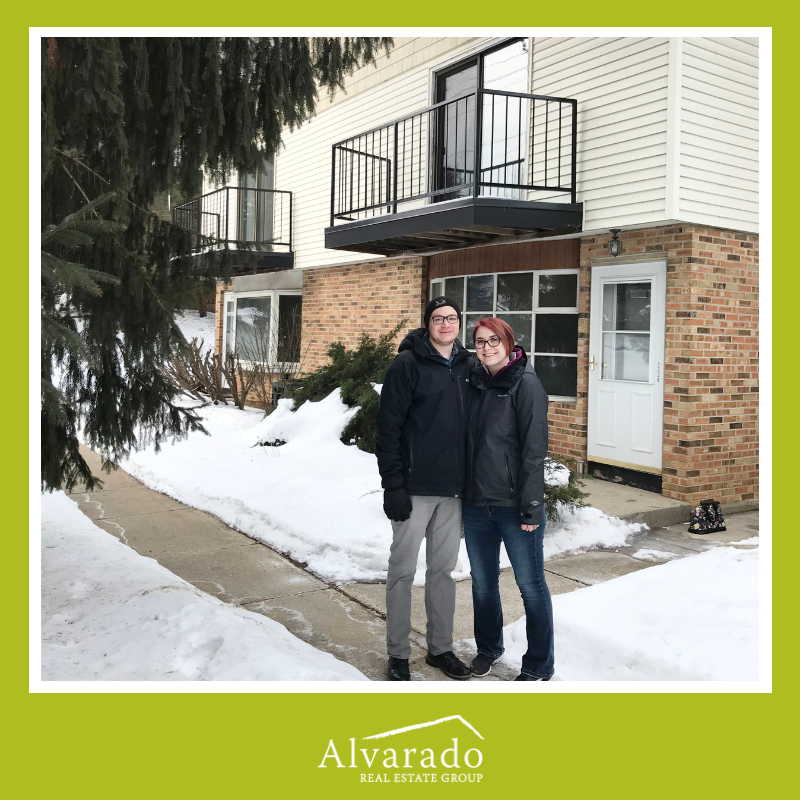 Brant and Amy knew what they were looking for and were able to act quickly in competition to get the sunny house of their family’s dreams on a quiet street across from a park. Congratulations! JUST SOLD 2905 Pelham Road, Madison for $337,500 by Carlos Alvarado! It was a joy to work with amazing Sellers. We love memorable closings where our sellers connect with the perfect buyers. Sold in its first week! 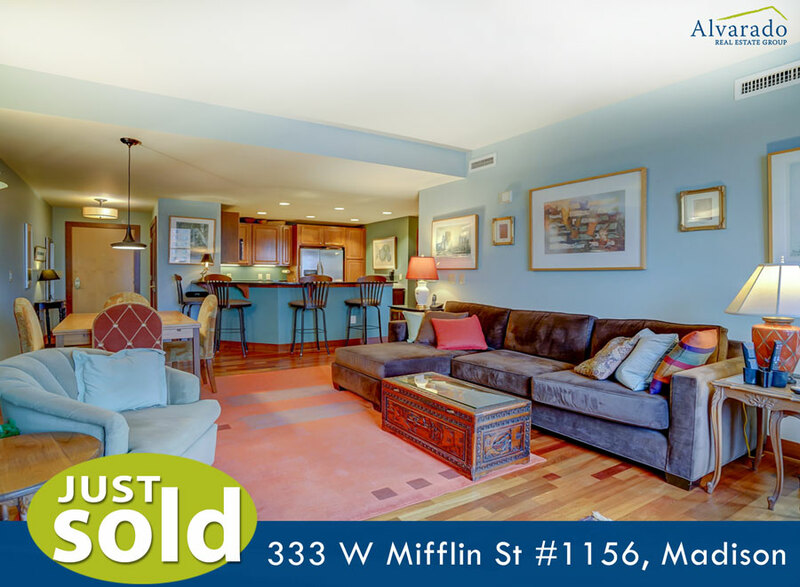 Congrats to the Sellers and Buyers of this 11th floor unit with beautiful peek-a-boo views of Lake Mendota! 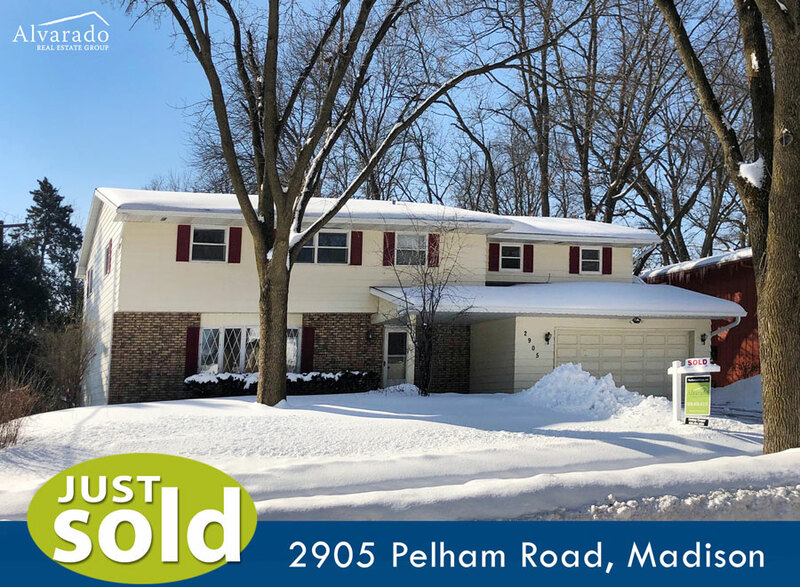 Congrats to the Sellers and Buyers of this amazing home that includes plenty of space for fun with a finished lower level that includes a rec room and bonus room. 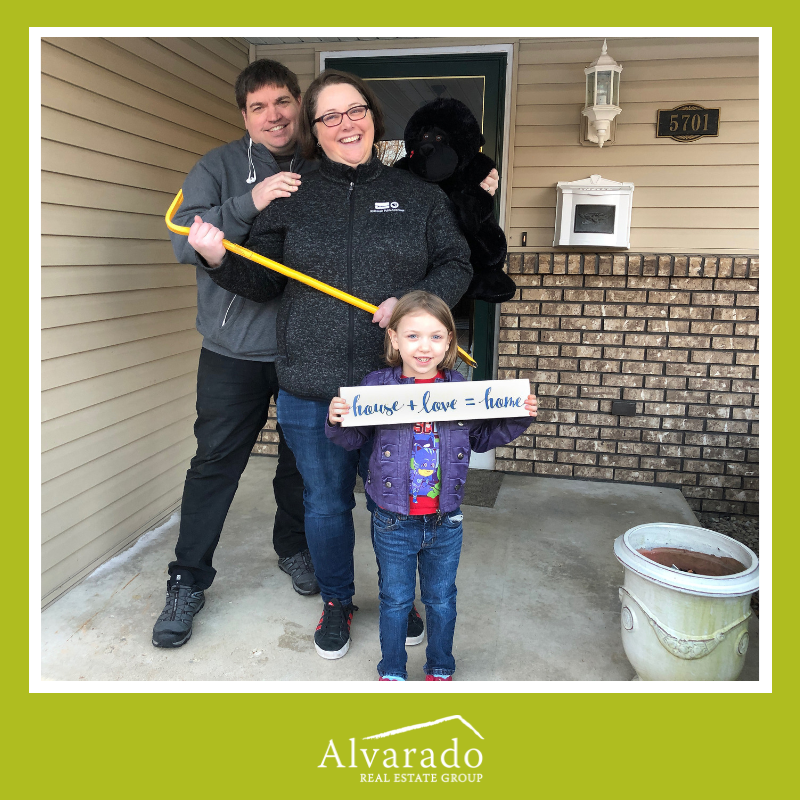 In effort to show our love and appreciation to Madison area teachers, the Alvarado Real Estate Group offers a $300 credit towards closing costs with the sale or purchase of a home. This special discount can be applied to reducing your closing costs or we will donate that amount to a local school of your choice. Home ownership is an important part of creating and building wealth and we know that it can be a struggle for public school teachers. Therefore, we also work with creative local lenders that offer programs specific for teachers. Our goal is to make the process as smooth as possible for you and to help connect you with right professionals. Our schools strengthen our neighborhoods and our teachers strengthen our schools. Let's all work together to build a better future, not only for the children, but for those that dedicate their lives to teaching them. *This program is available for public school teachers K-12 in the Madison and surrounding areas. 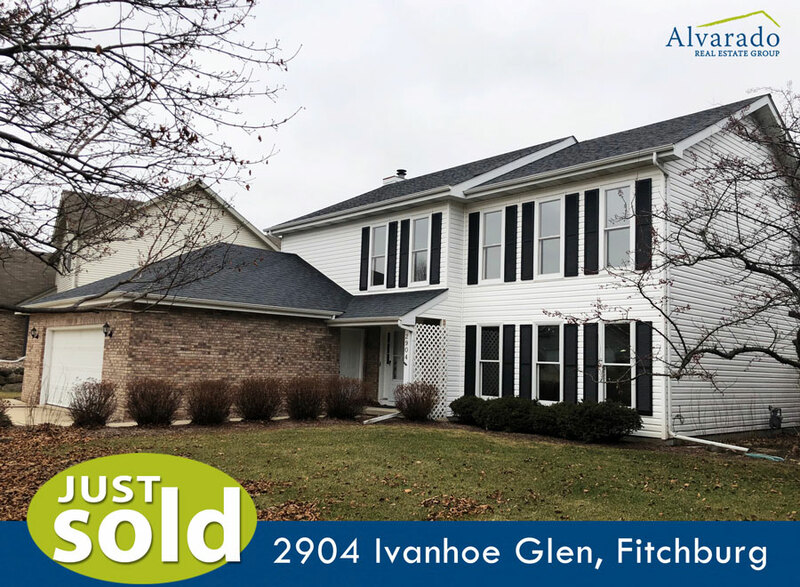 Sellers of this large colonial 4 bedroom home did a lot of work to get their home ready to sell and it paid off! Sellers received competing offers on this nice ranch home in the Meadowood neighborhood. 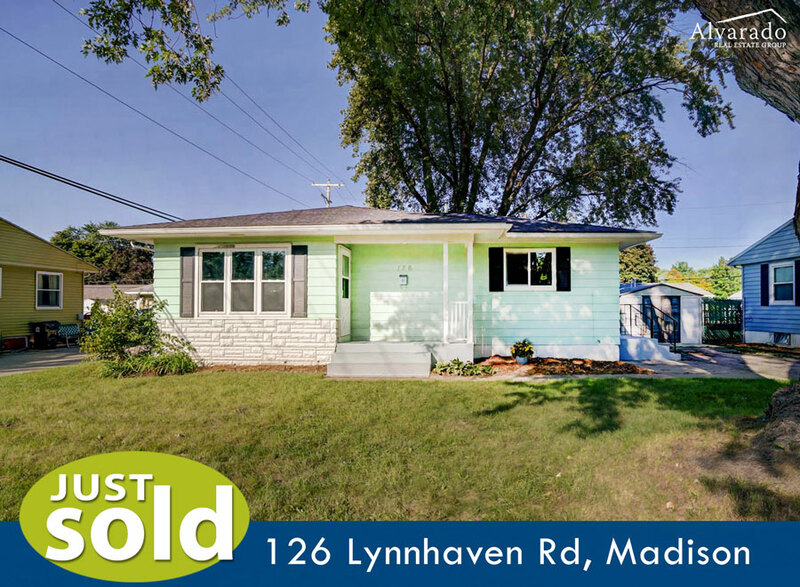 Congrats to the Sellers and Buyers of this Eastmorland ranch with great recent updates and fenced backyard. Special thanks to John Schroder at GMB for being an amazing lender! Buyers can enjoy country living near the city on this beautiful 1+ acre lot filled with majestic oak trees & surrounded by woods.